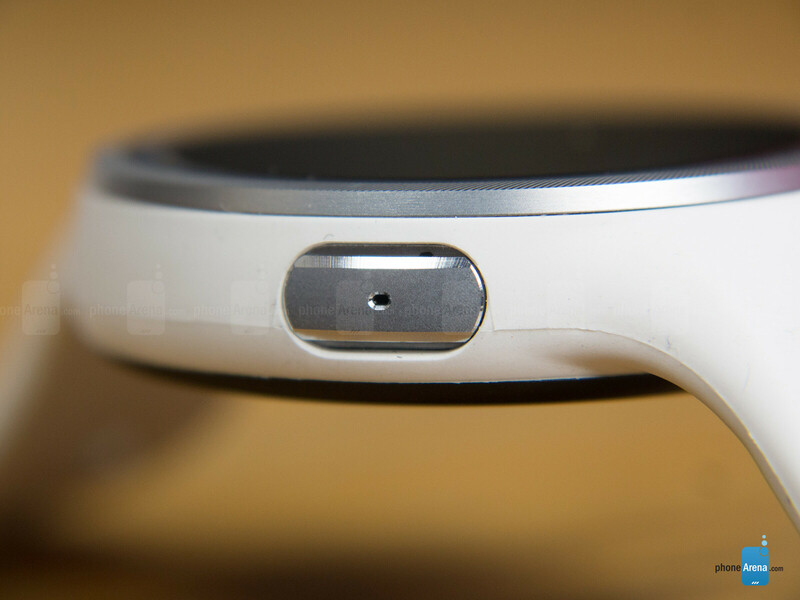 Being teased off during IFA 2015 back in September, the Moto 360 Sport caught our attention because of its stark difference from most other smartwatches in the Android Wear sphere. While most other offerings try to approach the premium side of thing, it’s somewhat of a refreshing change of scenery to find something totally different. 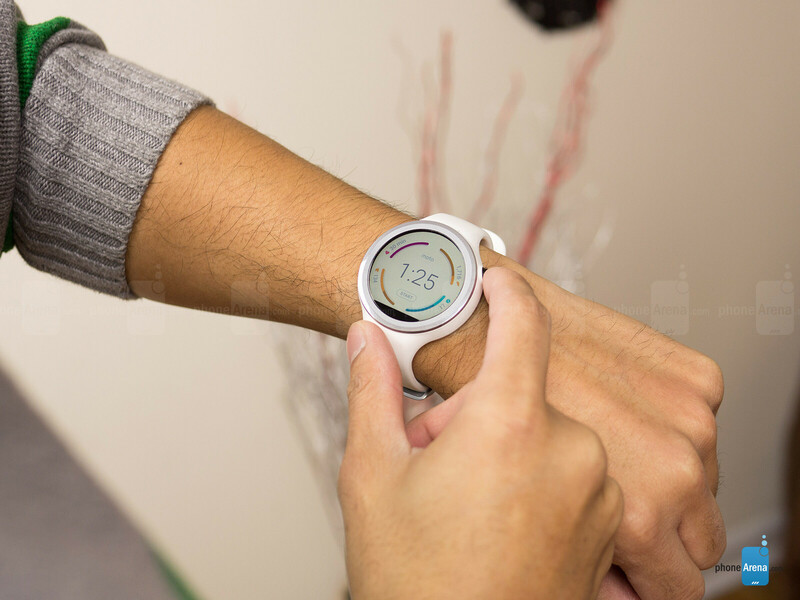 Although it might be quickly panned as a sportier variant of Motorola’s popular smartwatch and nothing else, there are actually several additions that make it unique, not only in comparison to the current Moto 360, but to the entire Android Wear portfolio as it is. Yes, it’s sporty in design, but there’s no substantial increase to its water resistant properties. 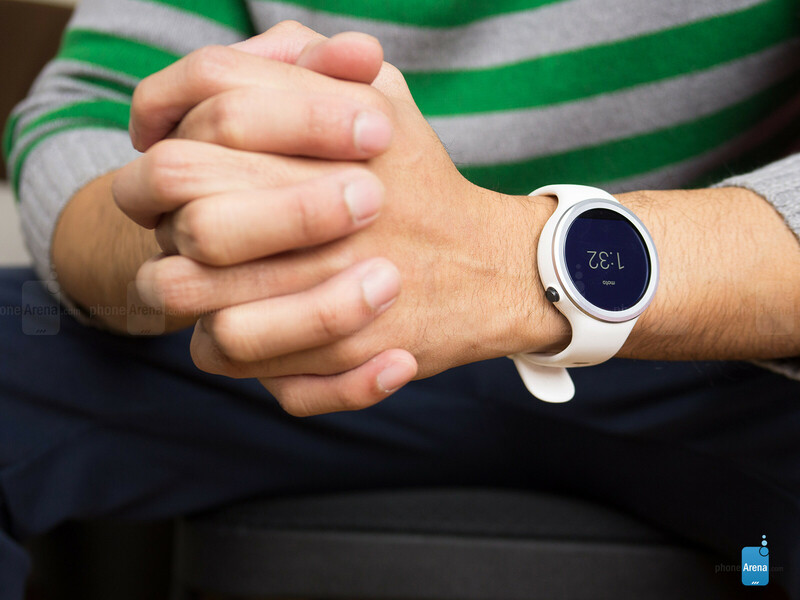 Obviously, the ‘sport’ in its name aptly describes the smartwatch’s overall design style, which shouldn’t be too surprising to know that it specifically adheres to the active individual in mind. With its adjustable silicone strap, a rubbery feeling material that’s sweat resistant, the Moto 360 Sport is the kind of watch that’s perfect for workouts. You can rain down sweat with no fear of the strap fading, or internals going bad. That’s because the sporty style, in combination with its IP67 certification, ensures that it’ll endure the most intensive activities and workouts. It can technically survive submersion to an extent, but the company refrains users from swimming or continually exposing it to water for long periods of time. For something that’s selling itself to those with an active lifestyle, we were really hoping to see greater protection at this point – you know, a bit more than the usual. Unlike the rich personalization presented to us by the standard Moto 360, the Sport is only available in three colors – white, black, and flame orange. Therefore, there’s no mixing or matching different bands with this one. Interestingly, it seems at first that it’s possible because of the way the casing seems to be held in place by the strap, but that’s not the case at all. 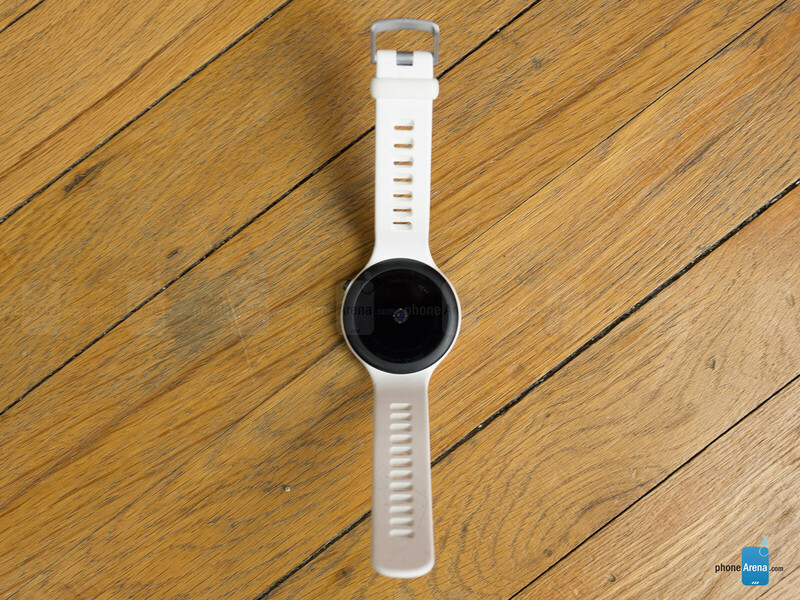 Much like its sibling, the Moto 360 Sport features a built-in microphone, a physical button in the 2 o’clock position, and a heart rate sensor on its underside to measure our pulse. It should be noted, though, that it’s different from the majority of smartwatches on the market because it packs its own built-in GPS – enabling precise tracking for our runs outdoors. Of course, its specific styling isolates its appeal to a specific group of people. Fitness junkies will undoubtedly eat up the sporty design, but it’s something that becomes out of place for casual events. Come on, it’s out of character for an important business meeting – or that date who you want to impress later on at a fancy restaurant. And the more we think deeper about the design, the more we realize that it’s quite frankly limiting, seeing that the standard Moto 360 can go from a sophisticated look with a metal band, to something sporty too if you happen to pick up third party rubbery textured bands. Superior visibility outdoors thanks to its ‘AnyLight’ display, but the poor viewing angles severely dull down the colors. Besides GPS, the other thing that makes this smartwatch unique is that it features what Motorola is dubbing the ‘AnyLight’ hybrid display, ensuring that visibility isn’t compromised indoors or out. The display turns out to be a 1.37-inch 360 x 325 LCD panel with a reasonable pixel count of 263 ppi, which is effective in reading out fine text on the screen. Now, the AnyLight technology behind the display keeps it visible even in direct sunlight due to the strong contrast of the screen – whereas others are challenged because of heavier reflection. Naturally, low light doesn’t pose any issues with visibility, but there is just a single downside to this new piece of tech. Looking it straight on is never a problem, but the poor viewing angles of the display causes everything to appear drab. That includes colors, which sadly exude duller tones that lack intensity to capture our attention. In comparison to the display used by the current Moto 360, this AnyLight one just seems too subdued for our liking. We do, however, appreciate how it’s protected by a layer of Gorilla Glass 3. And it even helps that there’s just a subtle recess, so that we’re not too concerned about it getting scratched if it’s placed on a surface of some kind. Love it, or hate it, the same ‘flat tire’ look is present here once again. Hello iPhonearena. This website is becoming the verge II. If it isn' Apple made it gets bad ratings. An overpriced sport watch that has a poor design? Like I said before get the Microsoft fitness band or the fitbit charge hr. The Microsoft band and fitbit charge are not smart watches. 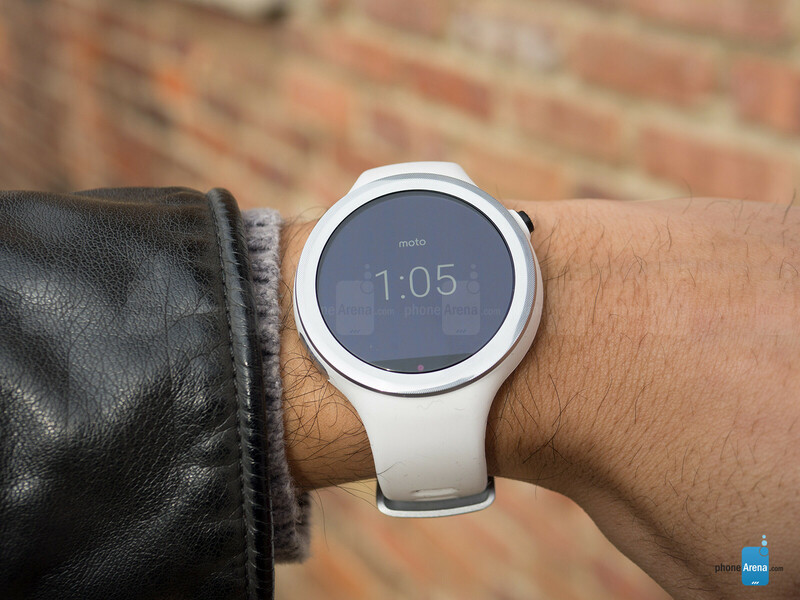 There only good for fitness, whereas the Moto 360 can do a lot more than MS band or fitbits. Ok who gives a crap? You do this every time I make a comment about the Moto 360. Get over it. He still stated a fact. Oh right you're an Apple fan and you hate facts. I am sure it would. The Verge and CNet are well known for being biased towards anything that is American, and even they, couldn't defend this watch. Whej you are paying this much for a smartwatch, the least they can give you is the option to change the straps, if the strap breaks, you are screwed. That ugly flat tire is still there when Samsung(and if I am not mistaken Apple as well) have proven that you can still implement an ambient sensor without ruining the screen. Not to mention that they almost added nothing new to the original Moto 360 2 except for the watchface, which can be easily downloaded. Haha, you are hilarious. How is that ios 9 working for you? the watch looks decent and anyone complaining should just shut up and buy the gold plated iwatch. Con: Water resistance is no different from other smartwatches. Come On Pa, I Understand The Watch Isn't Anything Special But Water Resistance Is Still Water Resistance Even If It's The Same As Others. At first I thought it was a Gear S2. So imitation is the sincerest form of flattery. Very true. +1 for you my friend. Motorola should of just put gps on their normal 360 and call it a day.